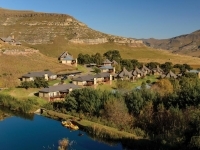 Set in the breathtakingly picturesque Maluti Mountains between the Golden Gate Reserve and the quaint village of Clarens, Kiara Lodge offers an all encompassing retreat with easy access to explore nearby attractions. 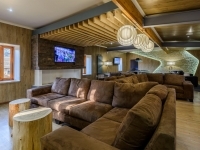 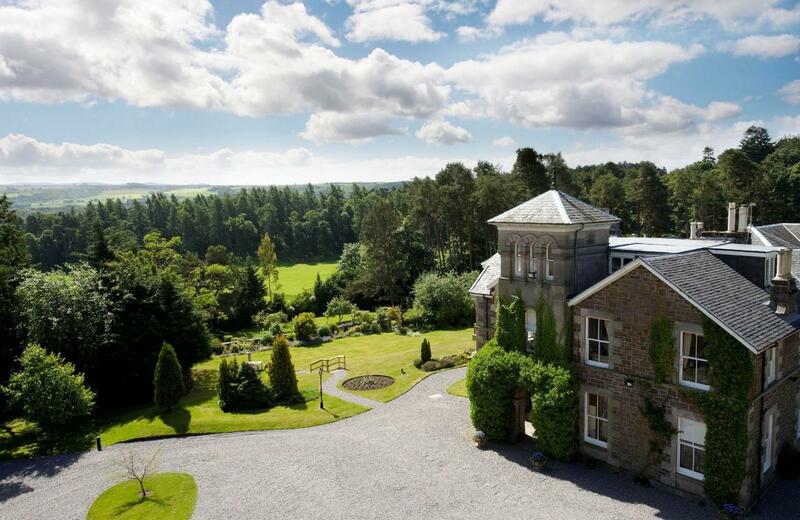 Large grounds ensure that you get to enjoy the peace and quiet, and with a choice of apartment style or freestanding self-catering chalets, there is a unit to suit everyone's needs. 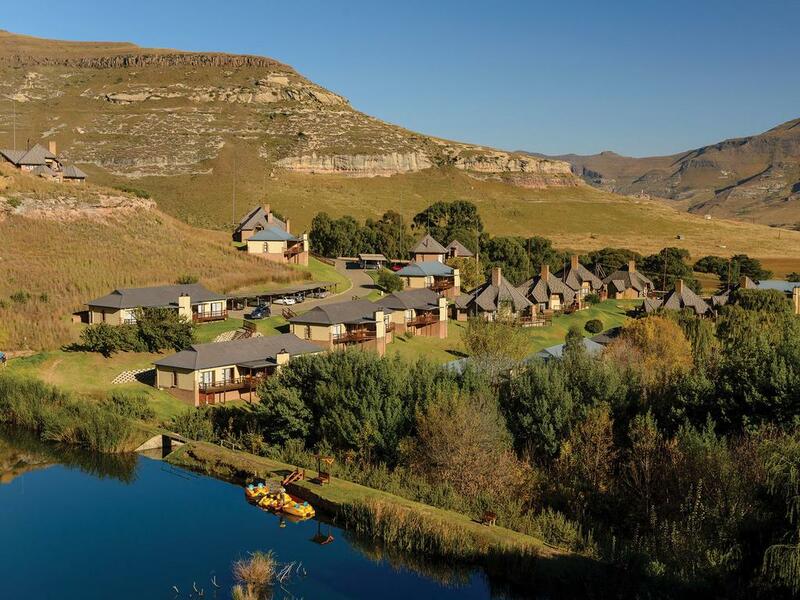 Set on a lovely mountain side, these luxurious self-catering units border on the the magnificent Golden Gate Highlands National Park.